We are so honored and appreciate our community for voting us Best of the Best Public Self-Storage facility in our area for seven years - Thank you! 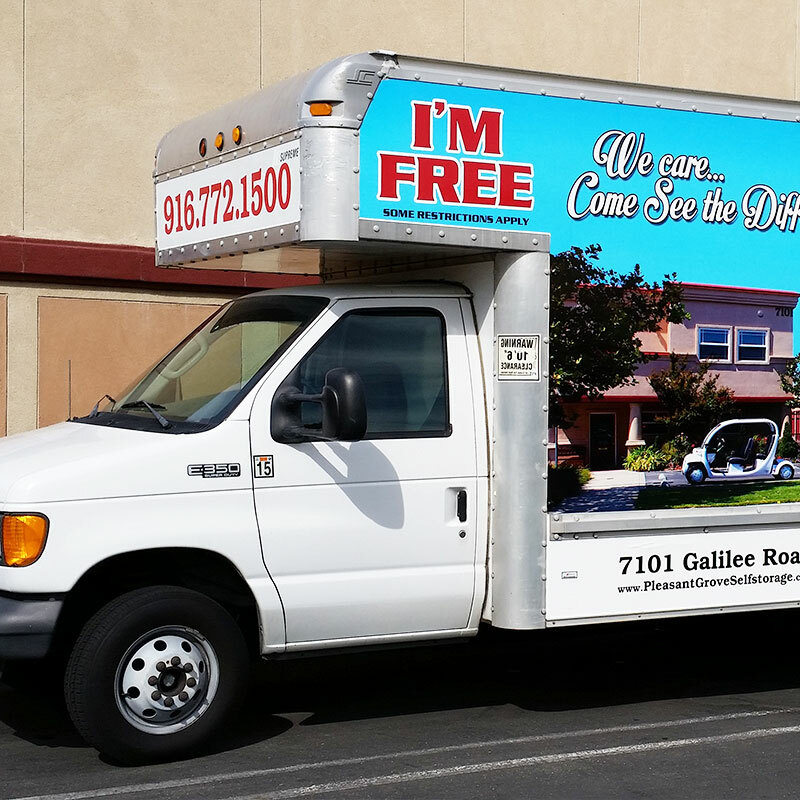 With over 30 years of self storage management experience, our friendly office staff is ready to assist you in finding the right storage solution and to help you with a smooth transition to Pleasant Grove Self Storage. We offer traditional driveway-accessible and interior storage spaces, as well as temperature controlled storage in a variety of sizes. A few of the amenities and benefits we provide include everything from a well-maintained and clean facility to high-tech security and surveillance systems, insulated ceilings, extra wide isles, intercoms to the office, well lit with motion sensor lighting, and elevator lifts. We sincerely believe we offer our customers outstanding storage options and pricing which makes our public self storage facility the best available in our community. We Care. Come See the Difference. Don't know what size space you need? See our ways to save! 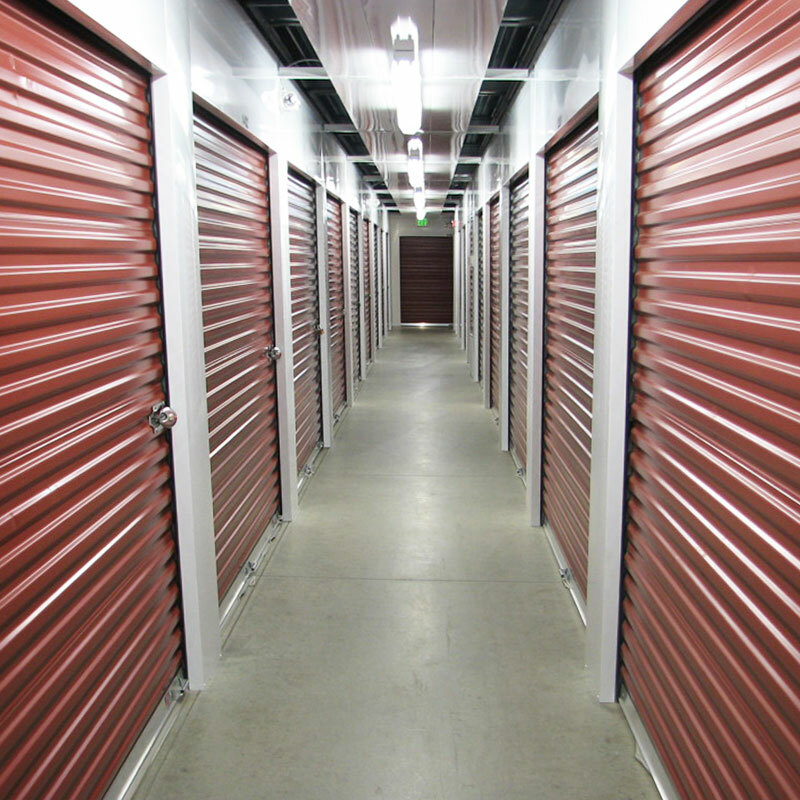 I have used different storage facilities, but none of them compare to Pleasant Grove Self Storage. The managers go overboard to be helpful, friendly and are always happy to see you. They are not only managers but have become friends!